Add your friend's details to the box below and a new account will be created for them with a free ticket to Retro Sports day! Bob vs The Rabble. Our annual Sports Day is back - this year with a slight Twist. We're inviting the guys from JointheRabble.co.uk to take us on. Don't worry if you're not at all sporty its a fun afternoon in the sun with drinks. 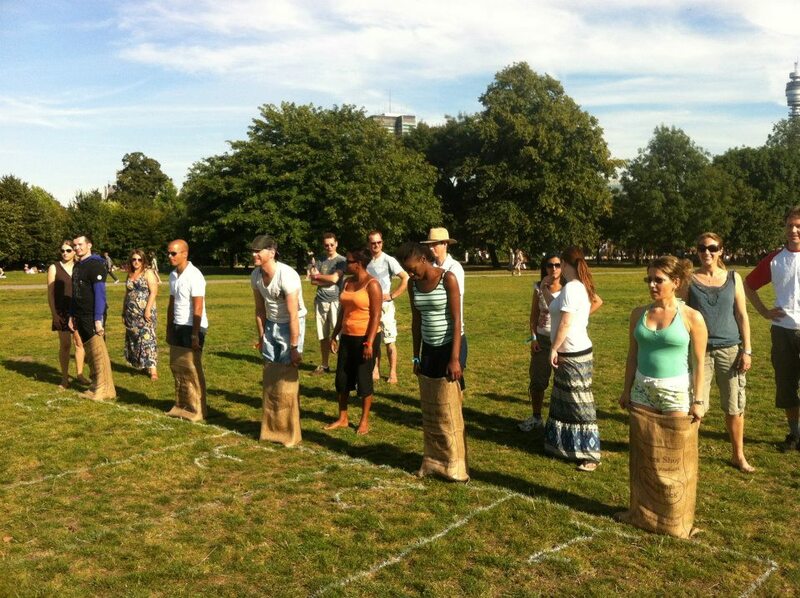 We'll have all the classics including Egg & Spoon, Wheelbarrow Race, Three Legged, Sack race and Egg throwing!